MCi4Trade offers educational discounts on leading brands including: COOLJAG. We supply COOLJAG kit to education systems such as schools, colleges, and universities in the UK and around the world. We currently list 1 part numbers for COOLJAG supplies and all our COOLJAG range is eligable for an education discount when bought at volume. 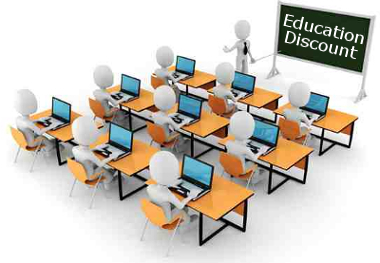 Our educational discount is based on your product requirements and quantities. For a quote or more information about COOLJAG discounts for the education market contact us for a quote. Please note our full range can offer educational discounts. We have 1 COOLJAG parts shown on our site or contact us for a quote on another COOLJAG partcode.